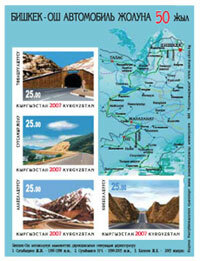 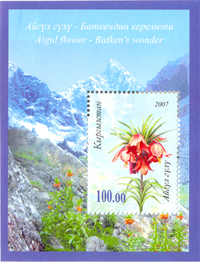 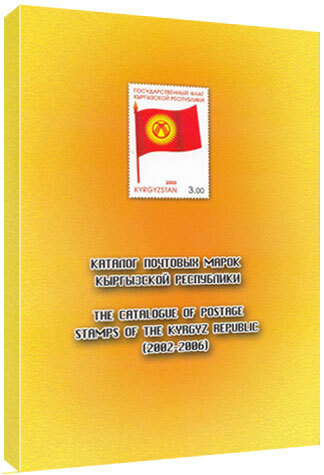 ..:: Postage stamps of the Kyrgyz Republic 2007 ::..
" The catalogue of postage stamps of Kyrgyzstan (2002-2006)"
The present publication is the first addition to catalogue "Postage stamps of Kyrgyzstan (1992-2001)". 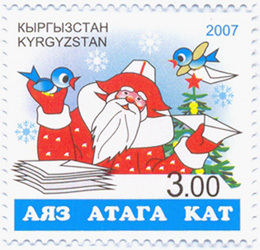 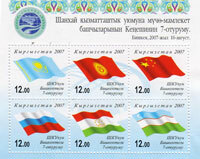 Postage stamps and blocks released for 2002-2006 are presented here. 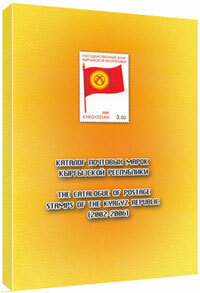 Cardinal principles of the building of the catalogue and selection of the philatelic information are preserved. 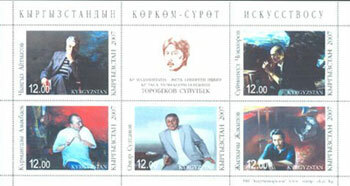 Small sheet of 5 stamps – portraits of writer Ch.Aytmatov, actor S.Chokmorov, musitian K. Azykbaev, narrator O.Sultanov and artist J.Djakypov. 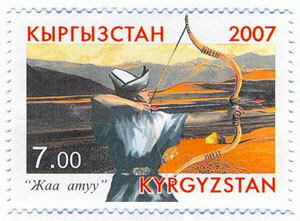 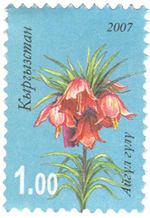 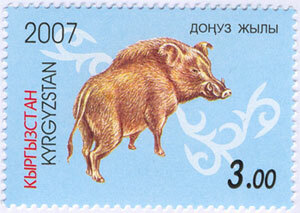 Date: 19.05.07, small sheet of 4 stamps. 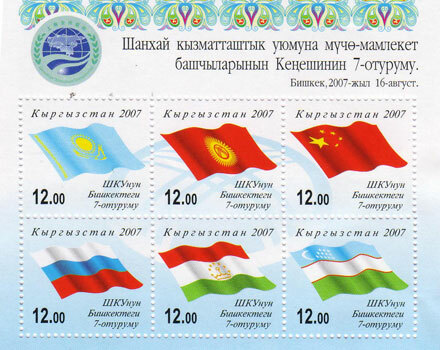 Souvenir sheet of 6 stamps (№39) – state flags of Kazahstan, Kyrgyzsrtan, China, Russia, Tajikistan and Uzbekistan. Date: 17.11.07, souvenir sheet of 6 stamps. 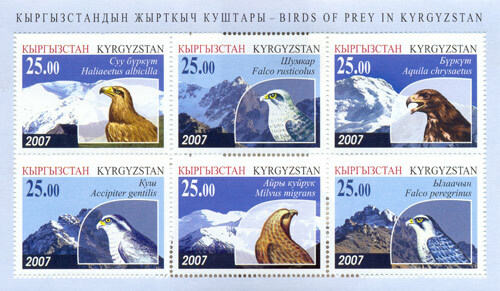 Souvenir sheet of 6 stamps (№40)- Golden eagle, sea eagle, gyrfalcon, hawk, kite and .